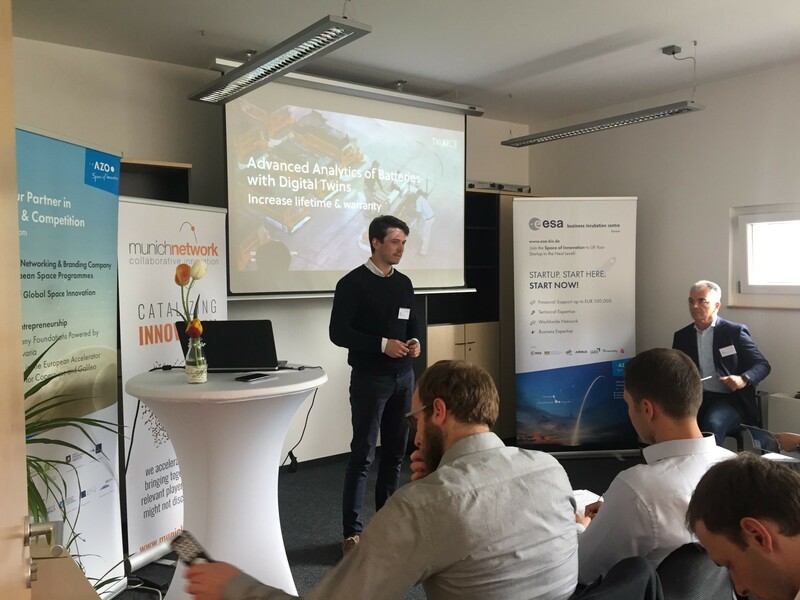 Have a look at the impressions of our AZO Startup2Industry event, which ESA BIC Bavaria organised in cooperation with Munich Network. 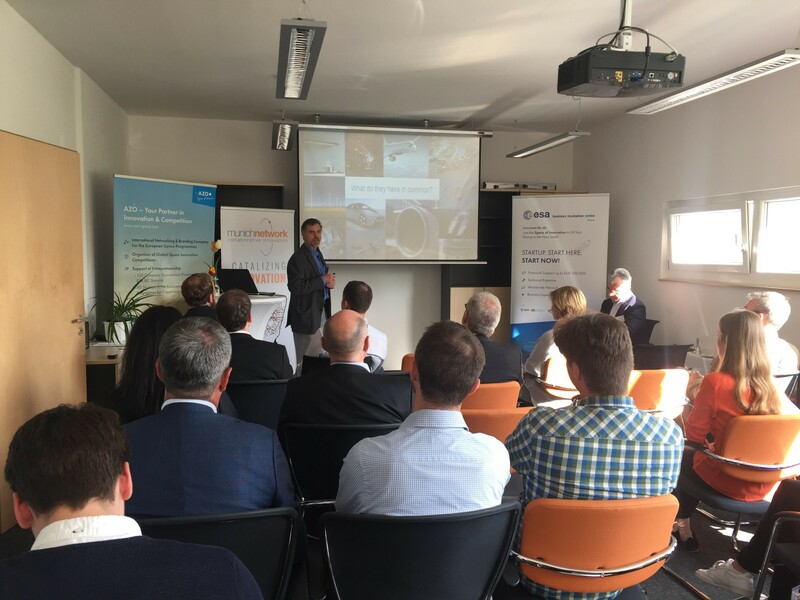 This event gave the ESA BIC companies the opportunity to get in contact with different industrial companies. 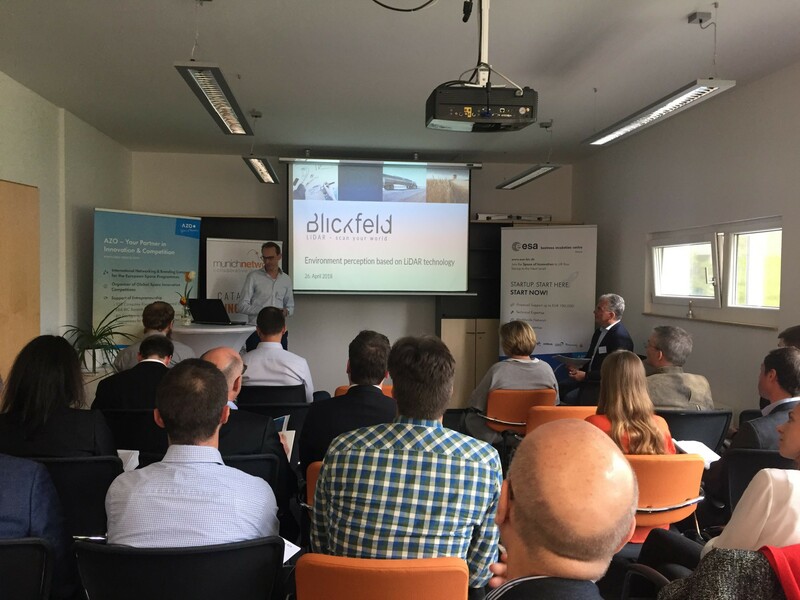 It was a wonderful opportunity for all participants to interact and exchange ideas and discuss latest trends as well as new opportunities in a relaxed atmosphere. Do you want to get in touch with industrial partners as well? This advantage and many more await you as soon as you join our network. All it takes is your innovative business idea related to space. Have a look at the details of the ESA BIC Bavaria programme. ESA BIC Bavaria has four selection rounds each year. The next application deadline for the incubation programme is 08 June 2018. 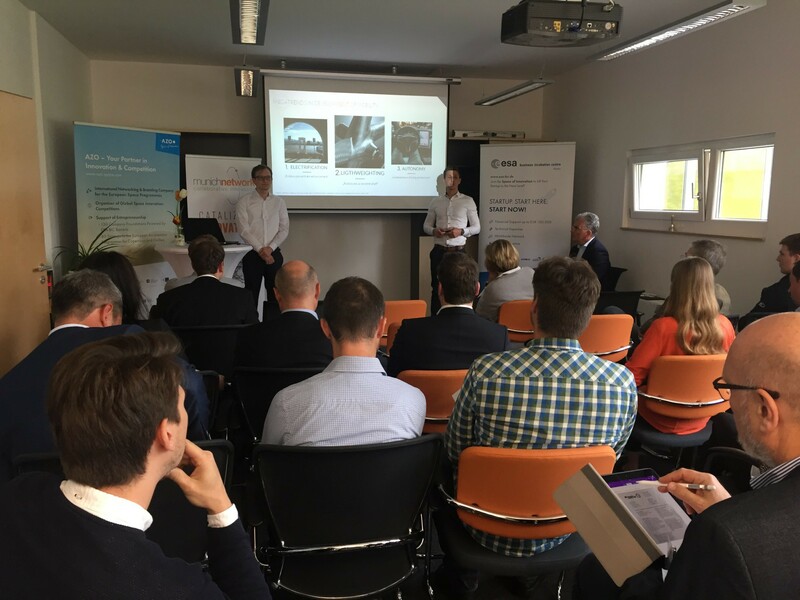 Apply now for ESA BIC Bavaria! 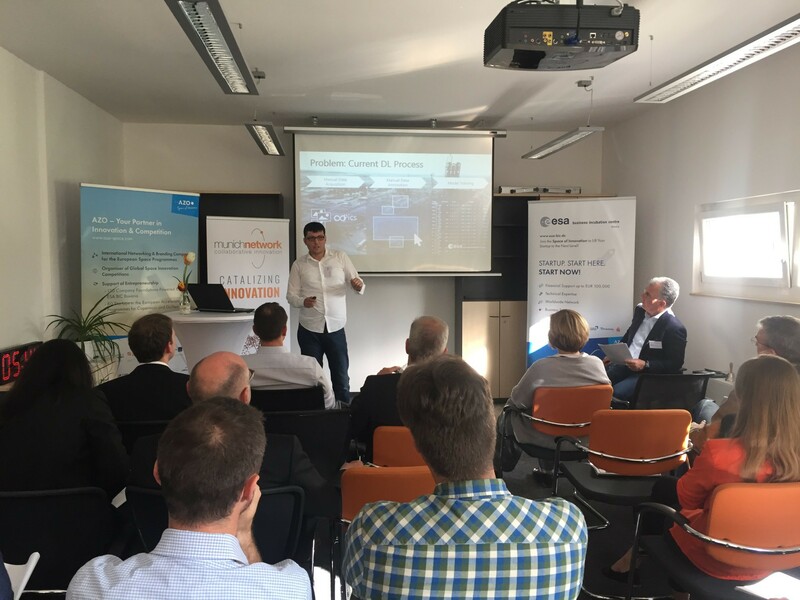 Munich Network is an independent, non-profit organisation for innovation and entrepreneurship, supported by the technology industry and organised by itself. Its strongest group of members are large, globally active, established medium-sized and ambitious young technology companies.